Princes William (the Duke of Cambridge) and Harry have commissioned a statue of their mother, the late Princess Diana, at the Kensington Palace to mark her 20th death anniversary. The public gardens at Kensington Palace, the London home where Diana lived with her sons, will house the memorial. It will be paid for by public donations and not use taxpayer funds. Princes William and Harry said in a statement: "It has been 20 years since our mother's death and the time is right to recognize her positive impact in the U.K. and around the world with a permanent statue. Our mother touched so many lives. We hope the statue will help all those who visit Kensington Palace to reflect on her life and her legacy." A palace spokesperson said work on the statue would begin soon, and that a sculptor was being decided. The two princes were just 15 and 13 years old when Diana was killed in a car accident in a Paris underpass Aug. 31, 1997. Almost immediately after her funeral at Westminster Abbey, an event watched by millions around the world, Discussions began about how Diana should be remembered. 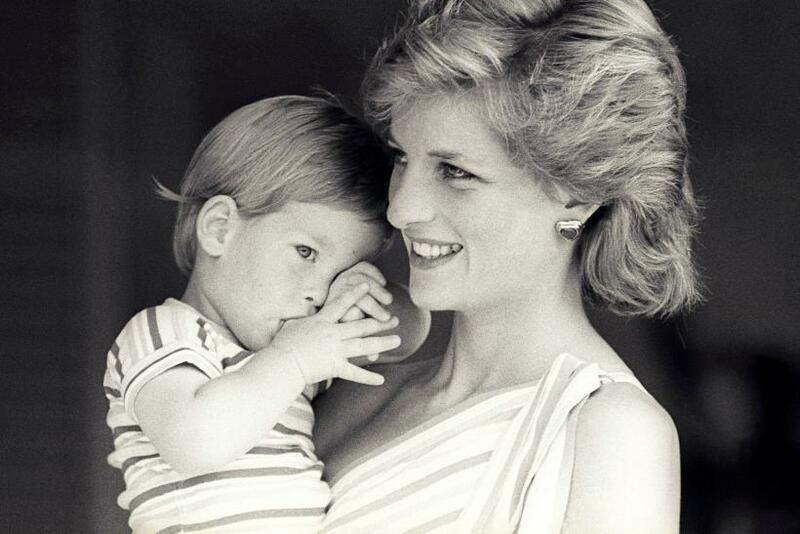 Despite the years that passed since her death, William and Harry feel there is still no fitting memorial to her. The princess's oldest sister, Lady Sarah McCorquodale has been given the responsibility to appoint a sculptor and raise private funds to pay for the statue. The princes hope the statue will be unveiled before the end of 2017. It is expected to be the centerpiece of the 20th anniversary commemorations of Diana's death. A royal source reportedly said: "This is very much their way of commemorating their mother. It's not really a reflection on anything that has gone before, it's just that they feel that now they are ready to do this."